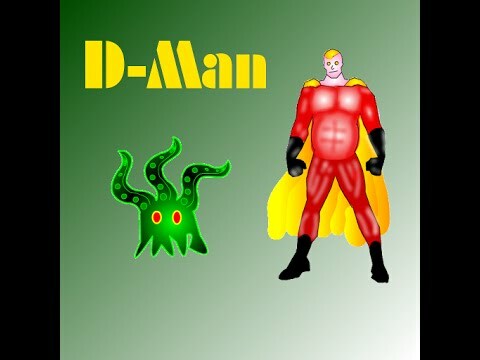 D-Man is a funny 2D Sidescroller, you can easily modify the Artwork and extend its code. Just follow the Documentation attached as PDF. If you are interested in Android Template, then get in Touch with me.